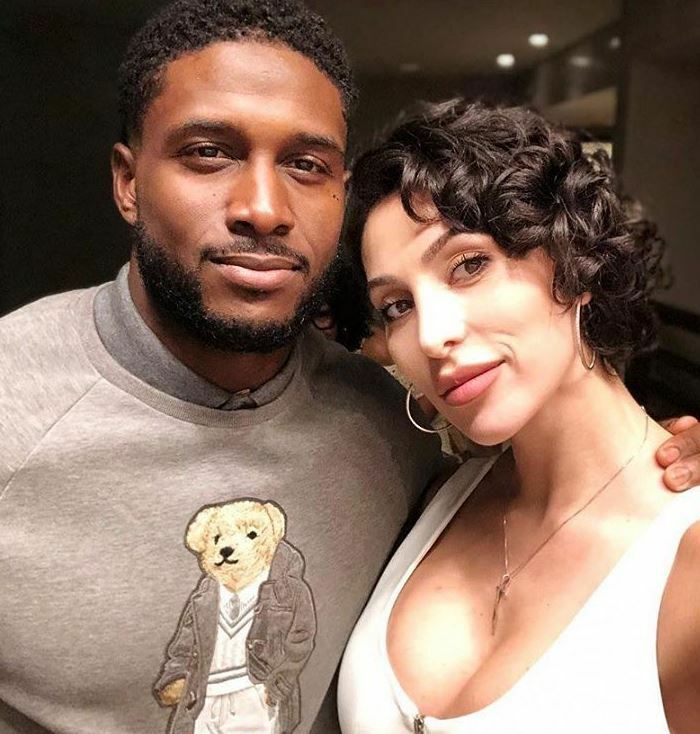 Following the untimely death of rapper/community activist Nipsey Hussle, Cali native Reggie Bush and his wife Lilit Avagyan decided to come up with a plan to help his kids. However, it doesn't appear the former NFL player talked it over with Nipsey's family and it started drama on social media. On Friday (April 12th), Reggie and Lilit posted a video on his Instagram account announcing they were teaming up with GoFundMe and his marketing firm to create a fund that would benefit the late rapper's children, Emani (Nipsey's daughter from a previous relationship) and Kross (his son he shares with Lauren London). They donated $10,000 to the account to help reach their ultimate goal of $100,000. 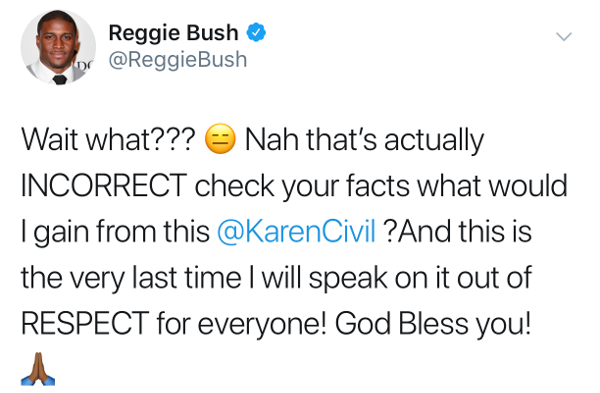 Bush said he was "empowered" by Lauren London to create the initiative, which had people believing the "ATL" actress gave him the greenlight to make the fund. However, that wasn't the case. 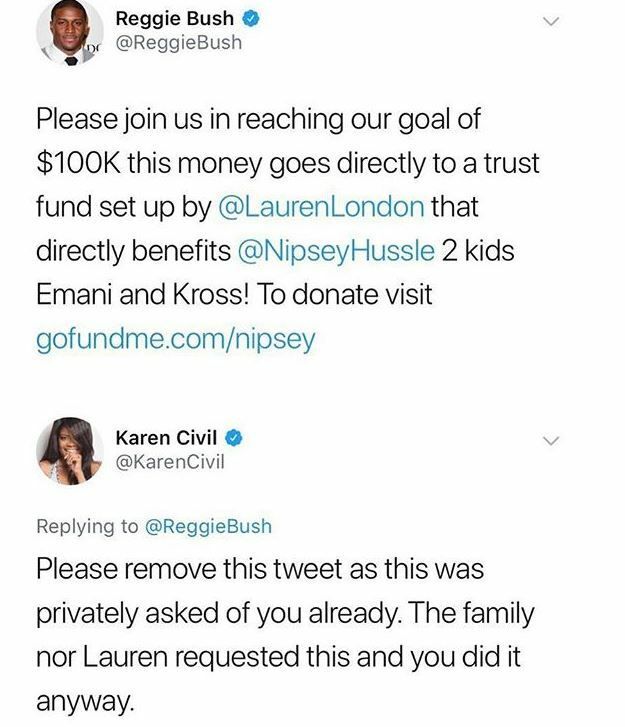 Following his announcement, Karen Civil - who worked closely with Nipsey - hopped on Twitter to denounce his GoFundMe. She said Nipsey's family did NOT ask him to create this fund and that they had already privately asked him to take it down. She tweeted, "Please remove this tweet as it was privately asked of you already. 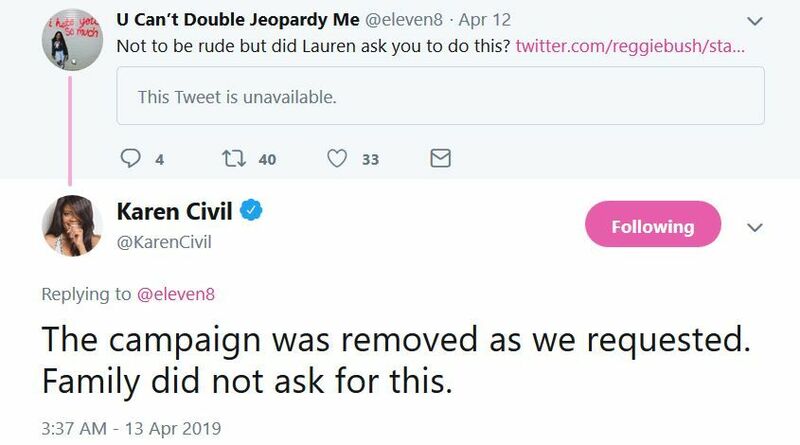 The family nor Lauren requested this and you did it anyway." Him saying it was "set up" by Lauren London is also confusing since that clearly is not the case. We understand people want to help, but this wasn't it. Based on what we've learned about Nipsey, he def would have wanted that money to go to people less fortunate than his children. We don't know what his financial situation is following his untimely death. Seeing that he was a man who preached about the importance of investing, financial freedom, and leaving a legacy for your kids, we doubt he didn't already have something lined up for them.